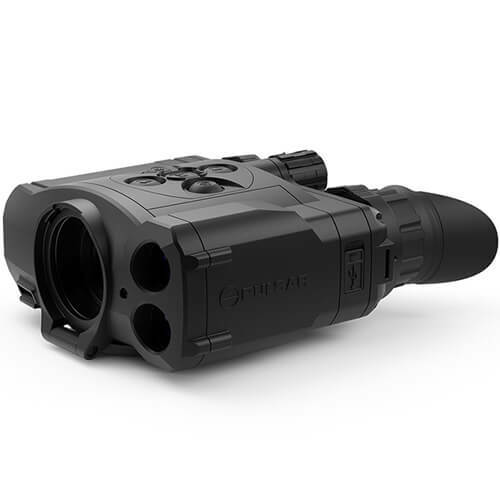 The Pulsar Accolade Laser Rangefinding Binocular is one of the most advanced hand-held optics on the market. 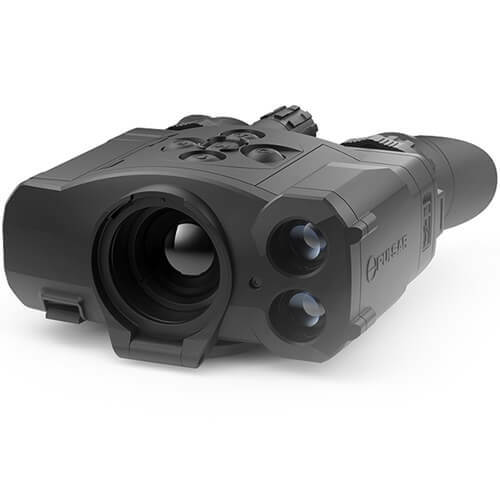 The Accolade LRF binoculars combine Pulsar’s industry leading thermal detection with 1000 meter laser rangefinding ensuring you can find, track, and range your target in almost any weather condition. Adjustable interpupillary distance, dual eyepieces, rubber eye cups allow for long term viewing with minimal eye fatigue. 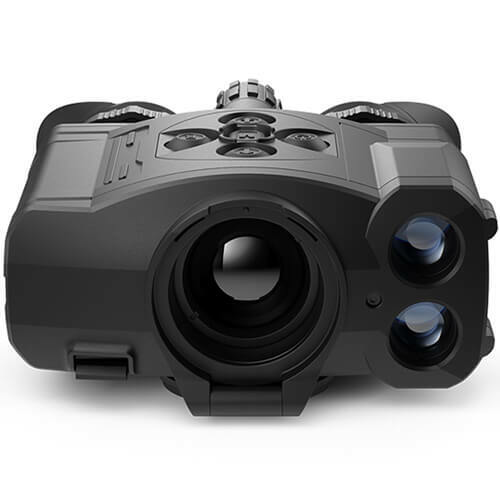 Excellent thermal imaging sensor and variable magnification help you detect targets out to 1350 meters (1800 meters for the XP50). Single and scanning measurements out to 1000 meters allow the user to accurately measure distances for ethical long range shots. 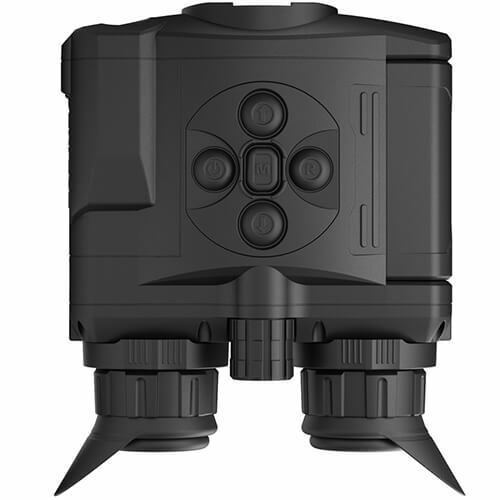 Designed to go just about anywhere, Pulsar Accolade LRF Binoculars are fully waterproof and tested to endure the most extreme weather conditions. 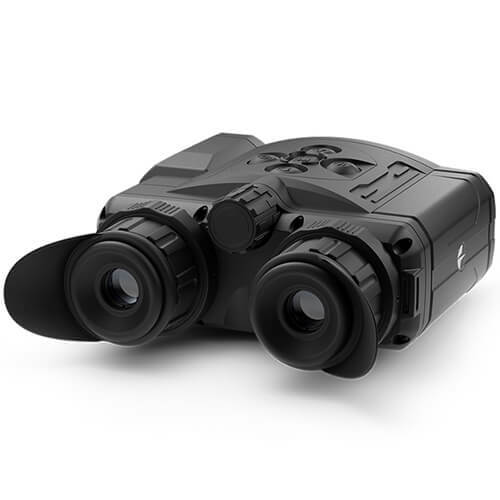 The Accolade binoculars allow for both video recording and video live streaming using the devices built in WiFi module and Stream Vision App. Whether is blistering hot or frigidly cold, the devices display is designed to provide a excellent view of your target without exception. 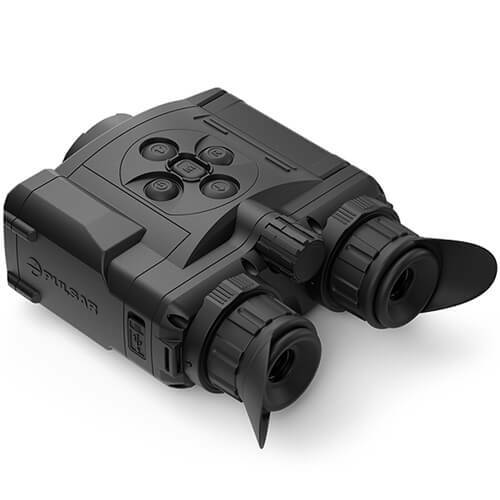 Incremental digital zoom offers instant changes in magnification while the smooth zoom function allows you to find the perfect level of magnification.